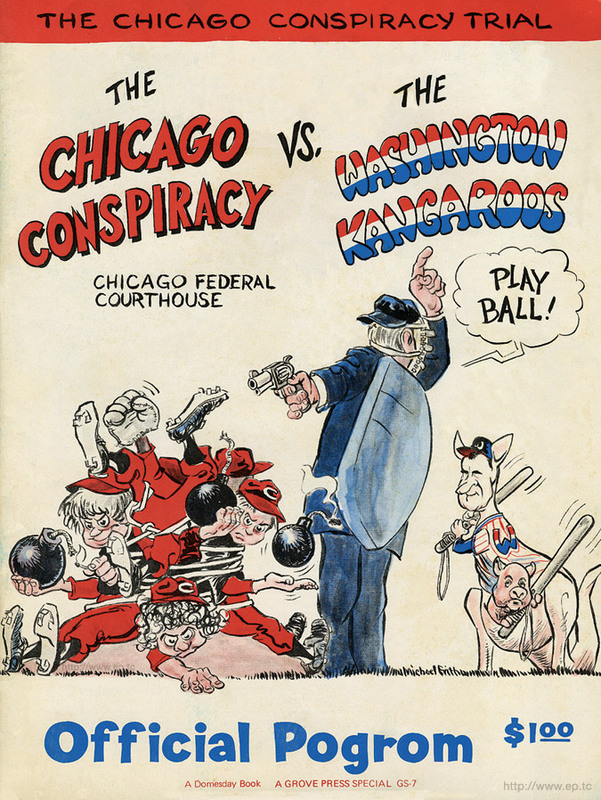 January 19, 1970 – Judge Julius J. Hoffman rules in United States District Court that the conspiracy trial of the “Chicago 7” will be conducted seven days a week, beginning at the time of the decree. William Kuntsler, one of the defense attorneys for the individuals accused of conspiracy and inciting to riot during the 1968 Democratic convention, argues that the defense needs the weekends to continue to prepare its case. The decision to add Sunday court sessions in a trial that started on September 24 is made when Kuntsler protests Hoffman’s order on the previous day to add Saturdays to the court schedule to move the trial along. When the judge denies Kuntsler’s motion to end Saturday court sessions, Kuntsler then moves for the court to meet seven days a week, to which Hoffman agrees. It isn’t until February 18, 1970 that a verdict is returned with each of the seven defendants acquitted of conspiracy although two men were found guilty of crossing state lines with the intent to incite a riot. While the jury is deliberating, Hoffman cites each defendant and the lawyers in the case with a number of contempt charges, carrying sentences from a few months to four years. On November 21,1972 all convictions are reversed in the United States Court of Appeals for the Seventh District, and the contempt charges are dropped as well. The United States decides not to retry the case. 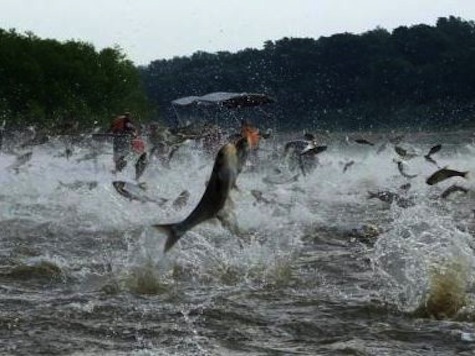 January 19, 2010 -- Researchers report that for the first time DNA of Asian carp has been found in Lake Michigan. The U. S. Army Corps of Engineers, the U. S. Fish and Wildlife Service and other agencies quickly move to allay fears about the invasive species spawning on the balconies of River North high rises, saying that there was still no evidence that live carp had entered the lake. 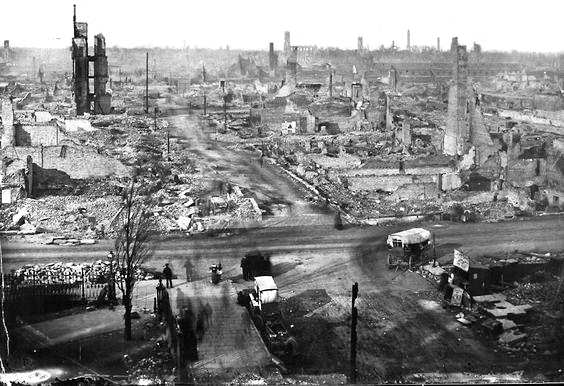 Army Corps Major General John Peabody says, "The fact is that we don't know where the fish are. DNA tells us there is a presence in those areas and we've got to begin looking at whether we are getting false positives or negatives so we know what we're dealing with." Hours before the announcement the U. S. Supreme Court refuses to address the carp issue, rejecting Michigan's request for an injunction that would force Illinois to stop any sources of water that might flow into Lake Michigan.